Buy a cupola shouldn’t be complicated. It should be as simple as 1, 2, 3… We do our best to make it that simple. 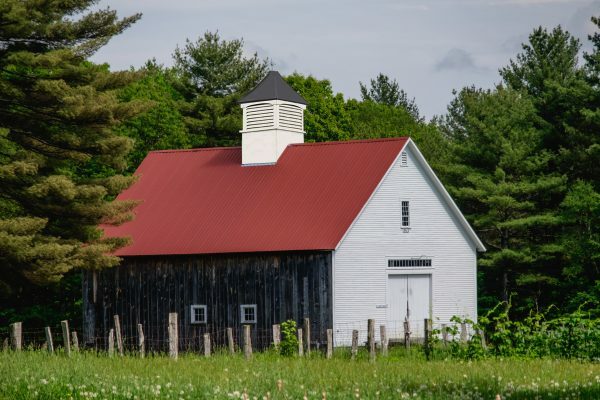 Our store is designed to bring you the best of Lancaster County Cupolas in a smooth and efficient way as possible. Here are the three steps to getting the cupola of your dreams! You can customize all of this in our store filled with cupolas brought to you from Lancaster County, PA! After we have your cupola order, we get your cupola order into the schedule. Before long our Amish craftsman are working carefully to assemble your cupola so that it lasts a lifetime. Keep in mind that lead time is typically 2 to 4 weeks but as soon as possible your cupola will be on its way to you. It will be shipped directly to your door step so you can take the next steps. Here we must be clear. 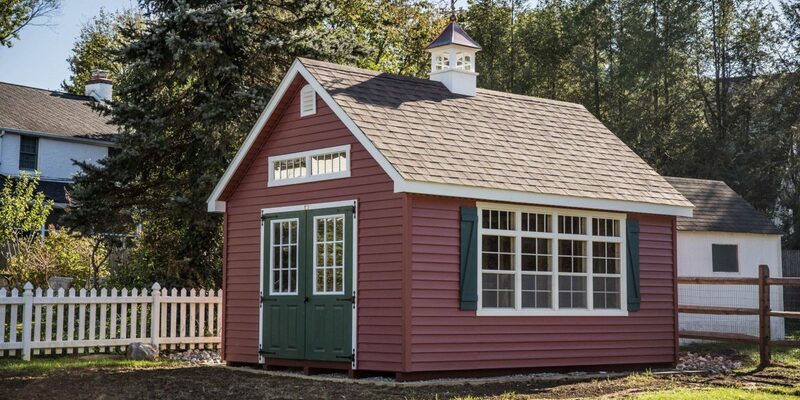 Our cupolas are easy to install on your own. But you must take every precaution to ensure your own safety. If the roof is steeper than a 4/12 pitch, you may want to consider hiring a contractor or a lift to help get the job done. When your cupola and weathervane are installed, you get to enjoy them for years to come!